Jaya Krishna Gummadi is an Indian cinematographer associated with south Indian cinema. He works in Bollywood, Telugu and Malayalam movies. He received National Film Award for Best Non-Feature Film Cinematography for short non-feature "When This Man Dies". His diploma film Vadhakramam won the critics jury award at the Rio de Janeiro International Film Festival. 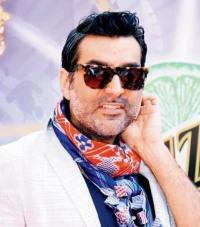 As a cinematographer of film industry, he joined film industry in 2004 and done over a dozen of films. He worked as 2nd Unit DoP for 2014 Bollywood film, Dedh Ishqiya. Phobia is yet another acclaimed work of Gummadi, and he also did the camera work of Manju Warrier starrer Karinkunnam Sixes in 2016. 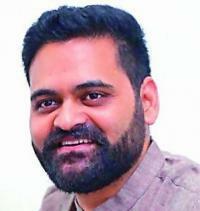 Jayakrishna Gummadi was born on 20 March 1974 in Vijayawada, Andhra Pradesh. 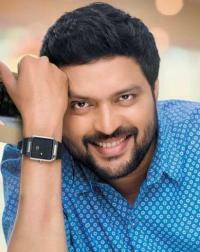 He is fondly called JK in the film industry. During his teens he got inspired with the camera work of 1989 movie, Geetanjali. Since then he started dreaming to become a cinematographer. He completed his Degree in Photography from JNTU. He worked as an assistant under south Indian cinematographer Sameer Reddy for two years. He also completed Graduation in Motion Picture Photography from Film and Television Institute of India, Pune. His diploma film earned him the critics jury award at a film festival. His dialogue film won Kodak Film school competition at national level too. 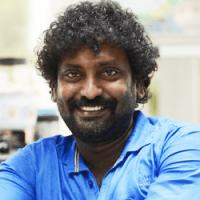 After studies, he returned to Hyderabad and once again started off as an independent cinematographer in the industry. 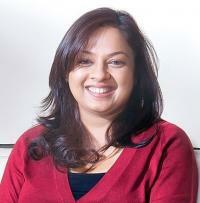 Telugu film "Mr and Mrs Sailaja Krishnamurthy" in 2004 marked his debut. In 2006 he did the camera work for a Malayalam movie for the first time. The movie titled Ram starred Jayaram in titular role. 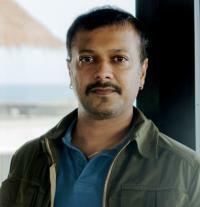 He also did the camera work of Jayaram starrer Malayalam film, Winter, and Bollywood horror thriller, Pizza.